To coincide with the announcement, Nvidia announced “RTX technology” for enhanced DXR support in upcoming Volta graphics cards, as well as new ray tracing tools for its GameWorks library that can help developers deploy the technology faster. 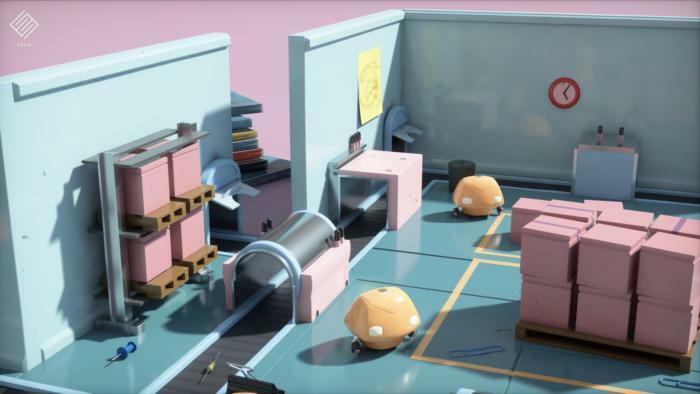 Likewise, AMD said it’s “collaborating with Microsoft to help define, refine and support the future of DirectX 12 and ray tracing.” And top gaming engines like Unity, Unreal, and Frostbite are already planning to integrate DirectX Raytracing. 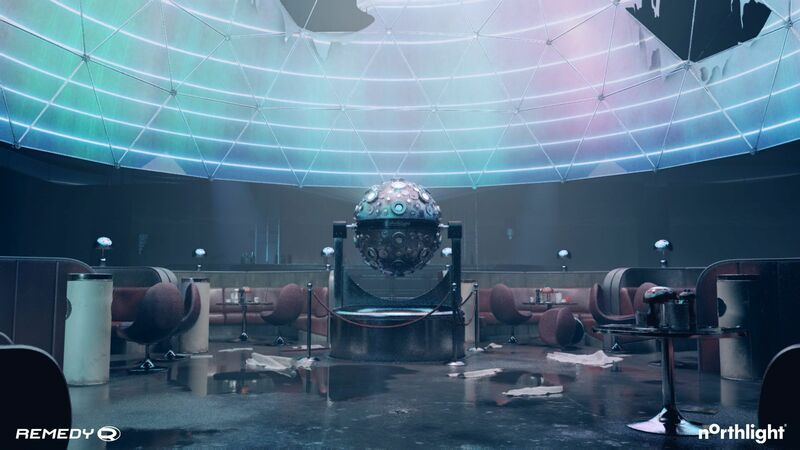 “The result is going to be really stunning,” says Tony Tamasi, Nvidia’s senior VP of content and technology. Alongside DirectX Raytracing’s reveal, Nvidia is introducing “RTX” technology that accelerates DXR performance. RTX consists of a ray tracing engine that leverages a combination of hardware and software, and will be supported only in graphics cards using the company’s new Volta GPU architecture. 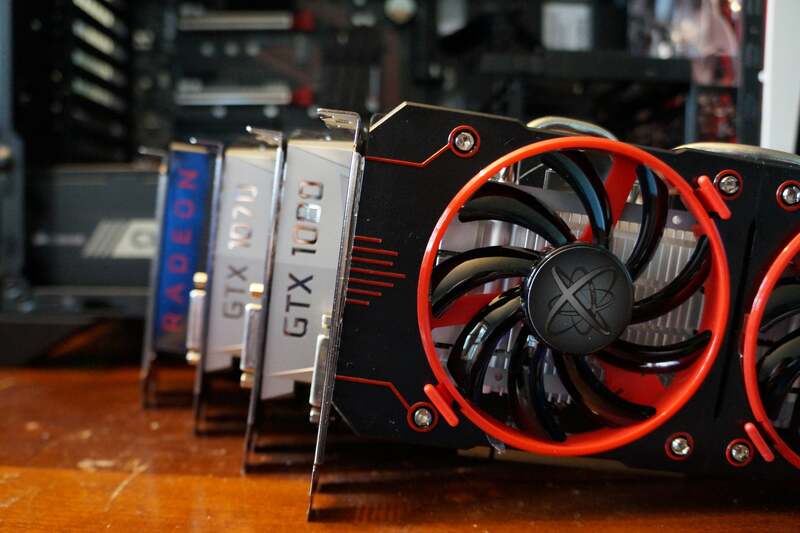 Now for the bad news: Volta GPUs have appeared only in professional products like the fearsome Titan V. There aren’t any consumer Volta consumer graphics cards available yet. 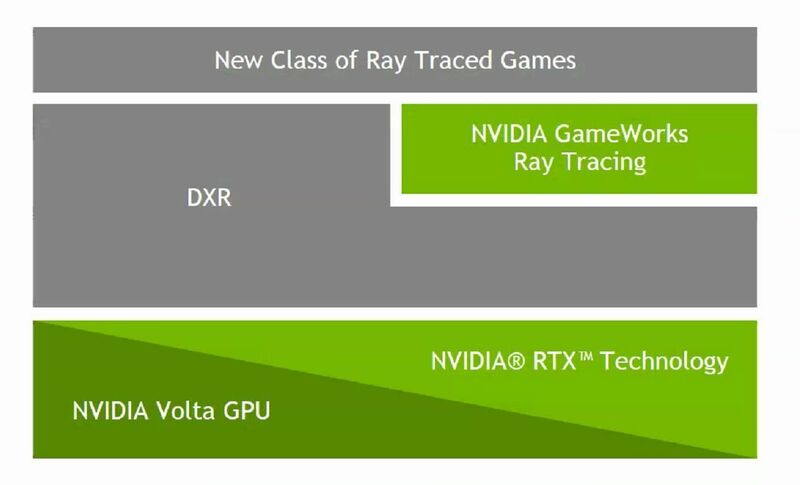 Heck, Nvidia hadn’t even acknowledged that the next generation of consumer graphics cards would be based on Volta before this briefing.